Congratulations to Team USA’s men’s hockey team for a sensational game this evening. We needed this! It made us so proud to be fans of this team, this sport, and this great country. America’s Olympic team of hard working, selfless team players – with no individual superstars – is an inspiring story for all. Now on to the next chapter in this great sports story… Go Team USA! While many in the Valley are enjoying nearly balmy temperatures, the warmer-than-usual winter was not welcome for the dozens of snowmachiners gathered here Sunday to start the 27th Iron Dog snowmachine race. Amid melting ice and snow with temperatures well above freezing, 29 pro-class Iron Dog competitors sped off the lake and into the trees to start race. 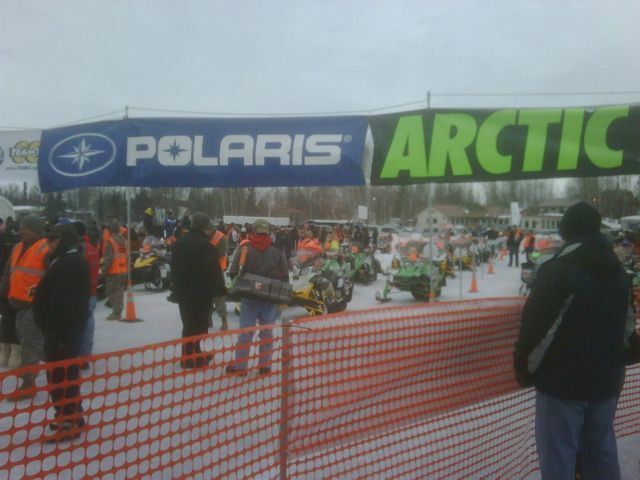 Racers and spectators began showing up early to discover large pools of overflow on Big Lake. Further down the lake where the racers head into the trees, the snow is gone and a mostly bare trail is all that was left. 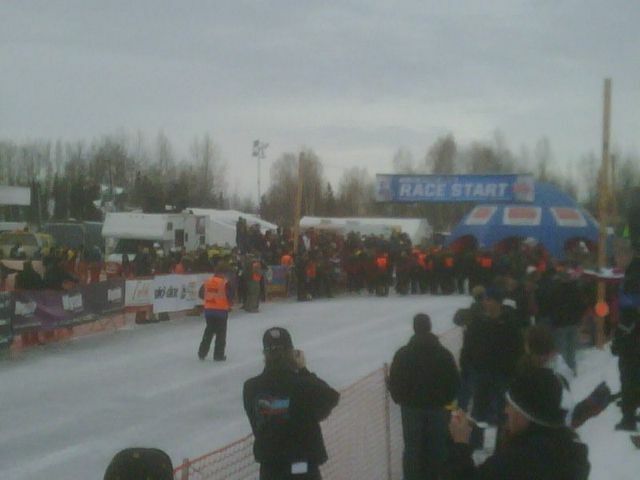 As the 1 p.m. start neared, the racer staging area was buzzing with activity. 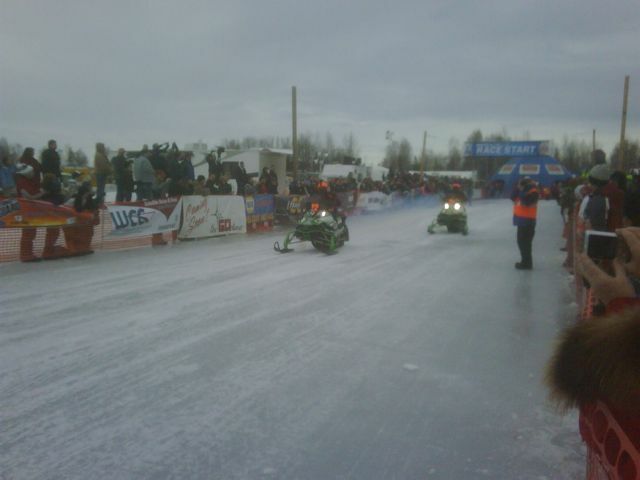 Racers hugged family members, put tape on their faces and last-minute sled checks were in progress. 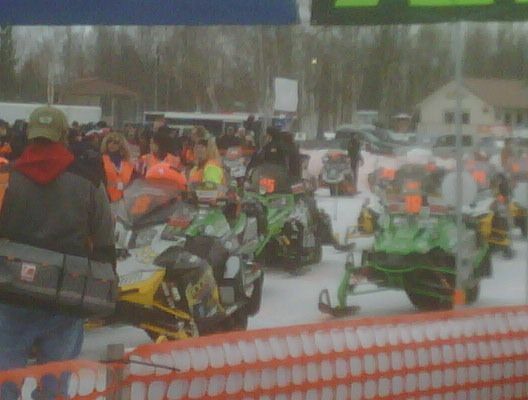 The team of Wasilla racers James Spikes and teammate Scott Richter sat on their sleds waiting for their turn to head down the starting chute. 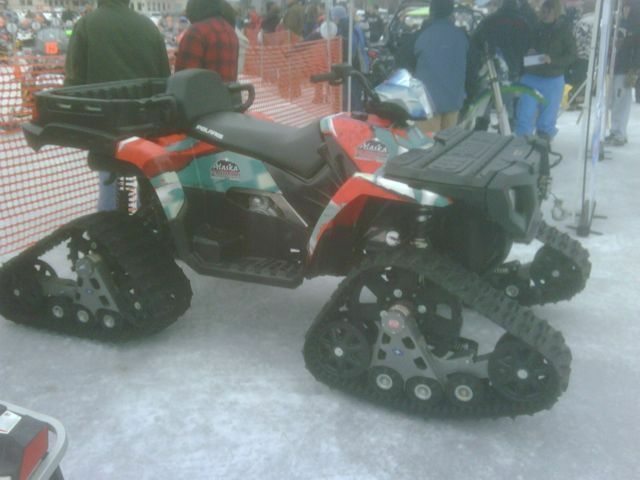 Spikes, who is racing his third race, has a new partner and has switched from Ski Doo to Arctic Cat, but as with most racers, he was more concerned with trail conditions than anything else. 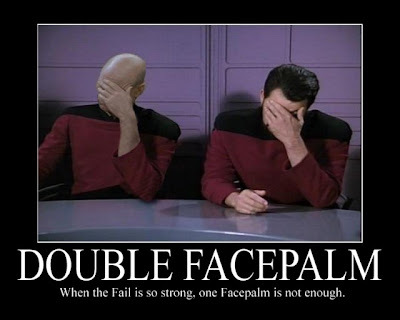 At 1 p.m. the green flag dropped and the No. 2 team of Jeremy Neeser and Ryan Scottosanti lead the charge to Fairbanks. The two-man racing teams were then released in two-minute intervals. By 4 p.m., the No. 2 team had dropped to 13th place, and Aklestad and Johnson were in the lead with last year’s winners Todd Minnick and Nick Olstad close behind. Bringing up the third position was the team of Bradley Helwig and Eric Quam. The team of Todd Palin and Scott Davis was running in 19th place. 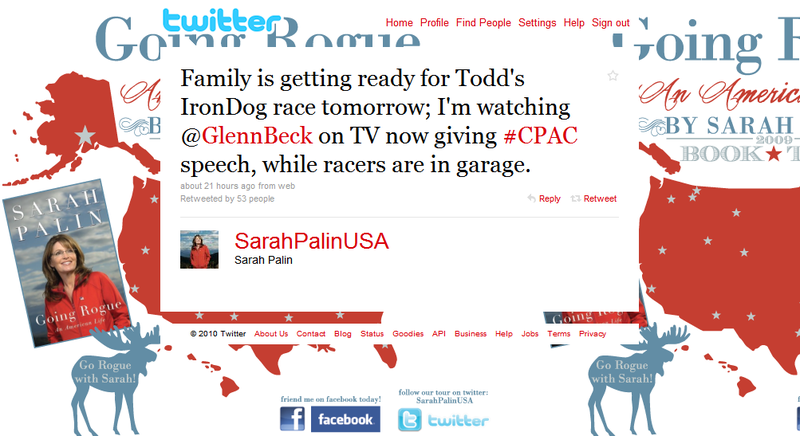 The Iron Dog race began today with Todd Palin and Scott Davis comprising Team 22. 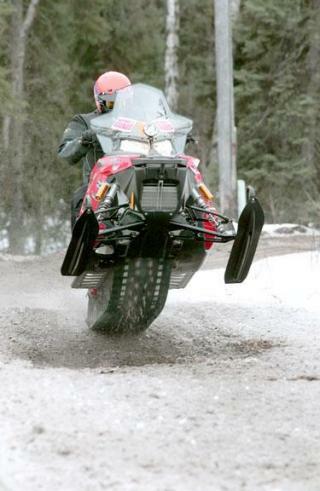 The Iron Dog is the world’s longest snow machine race covering 2,000 miles of Alaskan Wilderness. 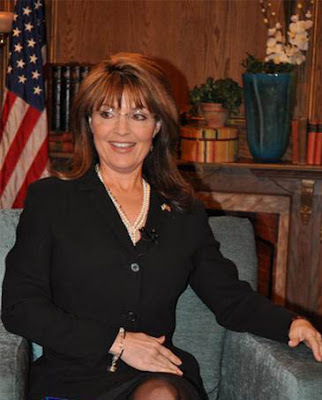 Todd Palin is a four-time champion and completed one race in the top five after breaking one arm during the event. Complete information including GPS tracking is available at Iron Dog. 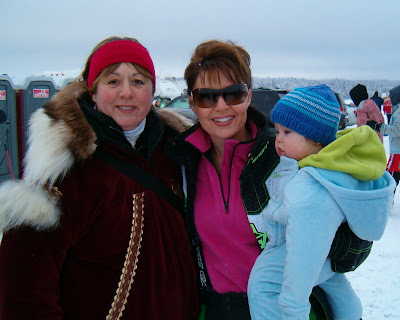 Photos courtesy of an Alaskan Sarah Palin supporter. Last photo is Team 22.